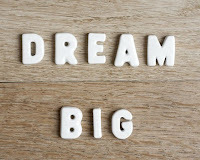 Phil Church: Being an indie writer is all about dreaming big. Right? 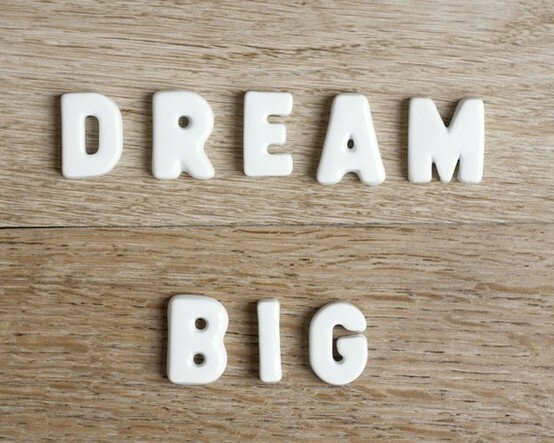 Being an indie writer is all about dreaming big. Right? On Saturday morning I awoke to find I had sold four books overnight. I felt like Mo Farah. Meaning successful of course, not athletic. I’m not sure how sales go for the rest of you indie authors out there, but if I make double figures in a day I have to sit in a quiet corner to recover. Not that I am complaining. When I first published Thrift I was mostly hoping that I would not be inundated with hate mail and fired by an irate headmistress. Second one could still happen. She downloaded a copy for holiday reading. I reminded her several times that it was fictional and that actually I am an excellent teacher. She has probably forgotten and is currently drowning her kindle in a swimming pool in Provence. When it comes to sales, Amazon play some cruel games. Sometimes they seem to flood through propelling me to the dizzy position of the top two thousand in the chart. I start checking house prices in Chelsea. Other days some gremlin in the system means that sales are lost for hours and I watch as my book plummets thousands of places taking my aspirations with it. Emotional stuff. Occasionally I Iike to work out how many sales I need a year to be professional. It’s a pointless activity and time that would be better spent actually writing. At the current price I need around 40,000. That’s a lot. But you have to dream big, right? I like to dream big. That’s why every morning I wake up, roll over and log into Amazon. And I always will. Just in case. Anyone else? I try not to! Checking sales figures can drive you crazy. As can uploading to Amazon Kindle. I think one just lets it happen and gets on with life, and as much publicity as possible. Met you on Twitter. I teach, have first book out on AK. Good luck with yours! Teaching and writing is VERY hard work!